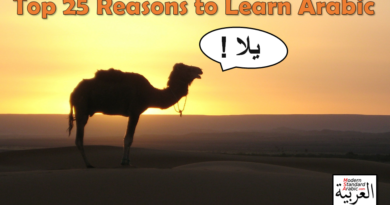 Studying Arabic with Apps can be a good mobile solution for busy lifestyles or people on the go. 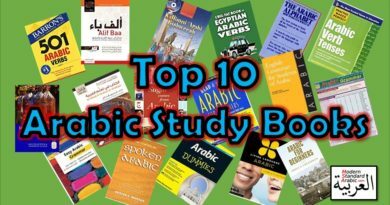 Here are the top Apps for studying Arabic on your mobile or App device, including phrasebooks, dictionaries, games and more! 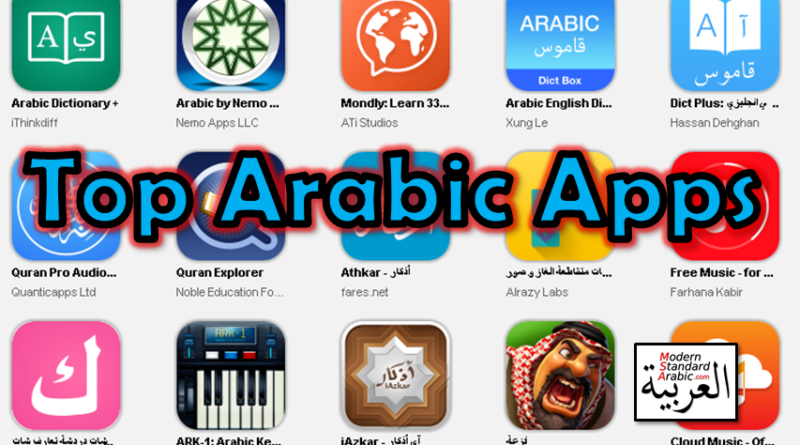 TenguGo Arabic 1 and TenguGo Alphabet apps are two of the best apps on the market for learning Arabic from the beginning. The basics are covered well, and fully supported by audio. There are tests after each unit to check for comprehension. Highly recommended. 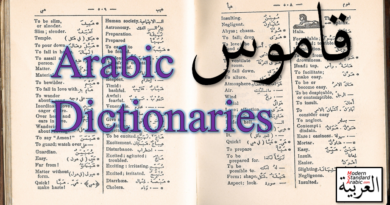 Covers the foundation of Arabic, with basic vocab and pronunciation. Has some grammar and conversational support. It is very easy to use, and the interface is simple and well designed. Active support team makes this an obvious choice. In-app purchase for all the features. Love this app. Builds up to whole phrases. The layout is superb, and a real pleasure to navigate through. Phrases later turn into full sentences for the most common expressions in the language. The app is ad-free, and has in-app purchase for all the features. Also includes guides and tips for travelling and culture. This app is probably one of the most beautiful on the list. Easy to use intuitive platform. You can store virtual flashcards on it, and review as needed. Wow, I like your post! Hi there, can any body help me how to get this video tutorial from this site, I have watched and listen it at this time but desire to get it. A further issue is video games are normally serious as the name indicated with the main focus on knowing things rather than entertainment. Although, it comes with an entertainment element to keep your kids engaged, every single game is usually designed to work on a specific skill set or curriculum, such as mathmatical or technology. Thanks for your article. Je remercie de l’information. Je ne connaissais pas cela.